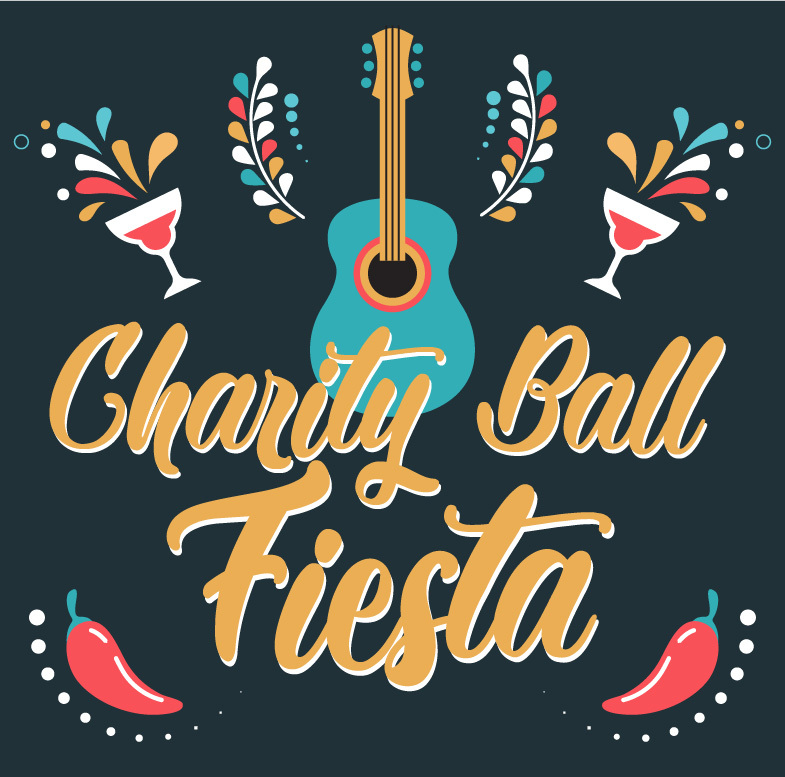 The Century League of Morrilton recently announced plans for its 2019 Charity Ball “Fiesta” at 6 p.m. Saturday, March 2, at the Morrilton Country Club. The celebration will feature a delicious catered meal, drinks and live entertainment. Charity Ball tickets are $50 and can be purchased from any Century League member or online. Super Raffle tickets are $5 and will be available Friday, Feb. 1, from any member or online as well. Proceeds from the Charity Ball support the Century League’s efforts throughout the year, specifically a local scholarship program that commits thousands of dollars to Conway County students. To purchase event tickets and super raffle tickets, visit centuryleague.weebly.com. For information, call 501.652.0020.